When booking your next getaway, retreat or vacation, look to McMenamins for something extraordinary. 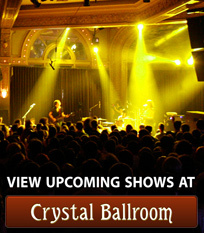 McMenamins operates 54 distinctive pubs, restaurants and historic hotels in the Pacific Northwest. 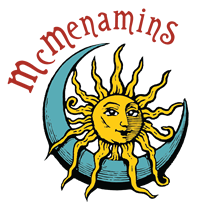 Founded by brothers Mike and Brian McMenamin with a single Portland neighborhood pub in 1983, McMenamins today includes eight Washington locations and 46 Oregon properties, 18 on the National Register of Historic Places. McMenamins' handcrafts its own beer, wine, spirits, cider and coffee and offers an eclectic mix of pubs, hotels, movie theaters, concert venues, spas and events for guests to enjoy.